He followed that with Oscars for his music for “Summer of ’42″ in 1972 and for “Yentl” in 1984. He also won five Grammys from 17 nominations, including one for the theme from “Summer of ’42″. Email “French Oscar-winning composer Michel Legrand dies aged 86”. 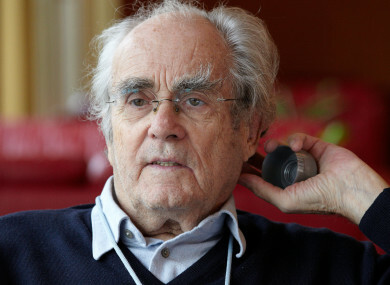 Feedback on “French Oscar-winning composer Michel Legrand dies aged 86”.